It's May 2 and all you Potterheads out there know what that means: Time for J.K. Rowling's annual apology for a character killed during the #BattleofHogwarts. If you follow her Twitter account you know that last year she made her public apology for killing Severus Snape. But this year, she makes her apology for a Harry Potter character who wasn't killed during the battle. 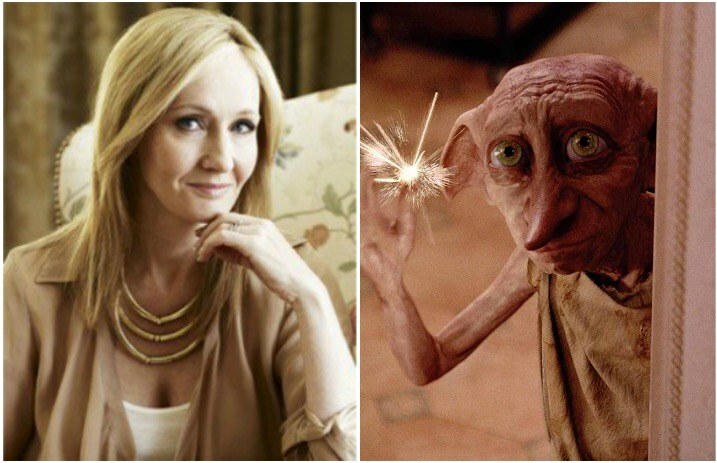 If you haven't figured it out yet, we are finally getting an apology for the death of our beloved Dobby. We're still not over Dobby's death, but we fondly remember when Harry tricked Lucius Malfoy into freeing him. He went on to save Harry and the gang when they were captured and taken to Malfoy Manor in the seventh and final book of the series The Deathly Hallows. Bellatrix Lestrange threw a dagger meant for Harry when Dobby made a noble choice to take the hit and protect Harry. His gravestone reads “HERE LIES DOBBY, A FREE ELF” written by Harry himself. What are you doing today to honor Dobby? Comment below and let us know!